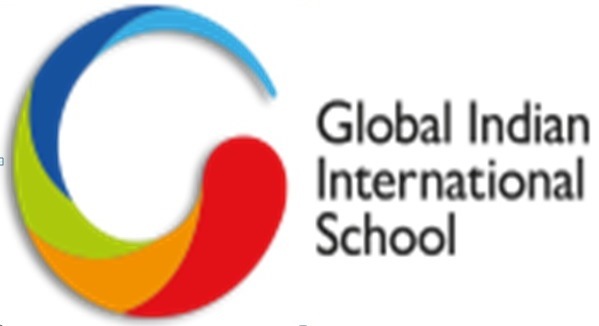 Global Indian International School (GIIS), one of the leading international schools in India and abroad, recently organized ‘Entrepreneurship Bootcamp’ for its 30 students in one of its India campus. After successfully implementing around four bootcamps in its Singapore campus, this was conducted in India with a vision to make students adept to new age learning methodologies and equip them with a global edge. Such bootcamps are part of the initiatives taken by GIIS’s Global Centre for Innovation and Entrepreneurship (GCIE) which aims to promote innovation, creativity and entrepreneurial skills in the students. It is a journey from ideation stage to the creation of a company which includes tactical guidance, team selection, business modeling and pitching of ideas with confidence to real investors. The professors from INSEAD and Ivey Business School made the entire session of idea generation and pitching very seamless for the students. Commenting on this, one of the parents said, “Such an exposure on entrepreneurship at a young age, by some of the best mentors who train the MBA graduates, is a wonderful platform for our students. We were surprised to see the students who participated, present their ideas with such clarity and confidence. The students show such faith in oneself that they can easily convince investors to fund their ideas”. The Economic Survey 2018 released recently, stated a number of reforms to boost industrial growth which includes: Make in India program, Start-up India and Intellectual Rights Policy. Through the Entrepreneurship Bootcamp, GIIS aims to cultivate the skills in students needed in order to start a new business. The future of our country, these young minds, will help model the growth of our country and make it future ready to face the global world. The initiative is a unique entrepreneurship competition which a school has initiated for their students.